Batman faces a showdown when Shame arrives in Gotham City! This swaggering cowboy is after… hot rod parts? This somewhat odd arc by Stanley Ralph Ross is full of references to both the old west and drag racing; what’s going on here? 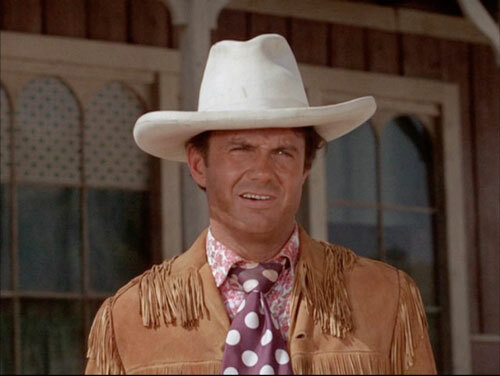 Looking at Cliff Robertson’s first Batman appearance, we also touch on the mysterious Roy Gleason, several ways that times have changed since this one was shot, the problem of the cowboy being a bad guy, and THE one and only Little Old Lady from Pasedena! Plus: a country-fried cover of the Batman theme, Batman/Room 222 links, and… is Batman “bigger than Jesus” now?